This bar cabinet is made up of superior quality Sheesham wood. Artisans have made best use of space in the cabinet. You have sufficient space to place wine/whiskey bottles and can hang the wine glasses upside down which gives an astonishing look when the cabinet doors are opened, moreover you can rotate the inside hanger to any direction which make it an ideal fit in your drawing rooms or in the living area. 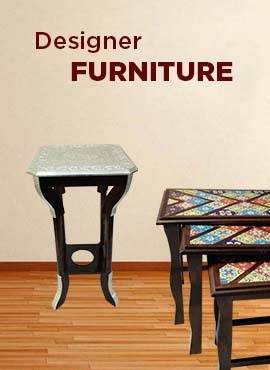 Sheesham wood is famous for its long lasting nature and beautiful natural designs.